While we might claim we want to live our lives like a beer commercial (with a mighty thirst for undying adventure), in the end it's more puffery than not because we end up migrating toward what is comfortable and familiar. When it comes to our work tools, we don't want the challenge of the unknown - we want familiarity. 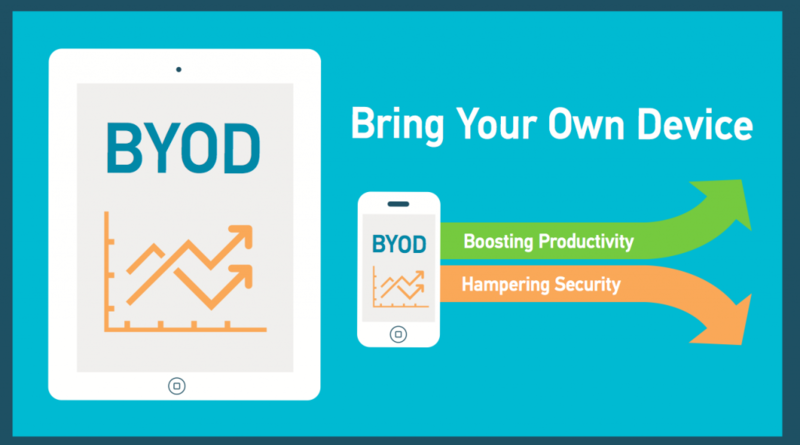 That's why BYOD (Bring Your Own Device) is so popular. We don't want to jump back and forth between different devices with disparate operating systems, search for buried bookmarks, or explore never-before-seen versions of software. If you're like me, in a hurry most of the time, anything that slows you down even slightly tends to be pushed aside very quickly.